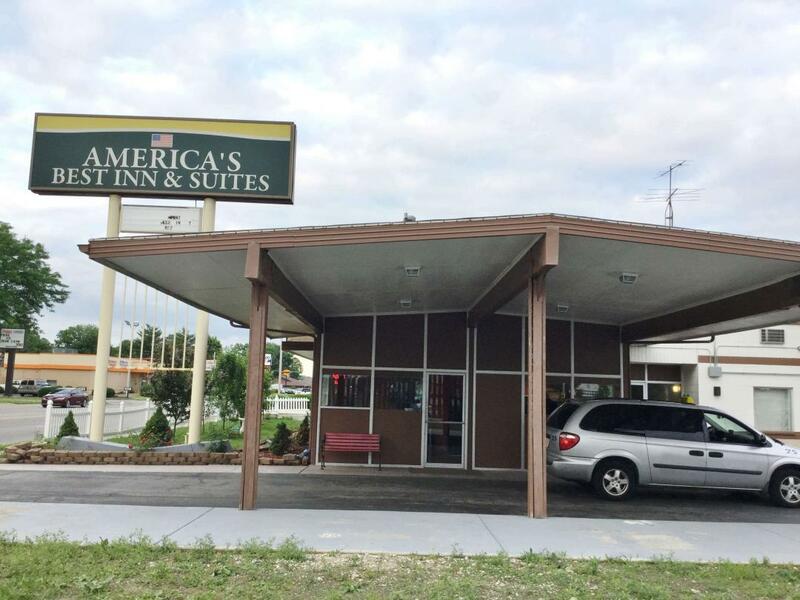 America's Best Inn Urbana offers the most value for your money when staying for business, pleasure, or just passing through. 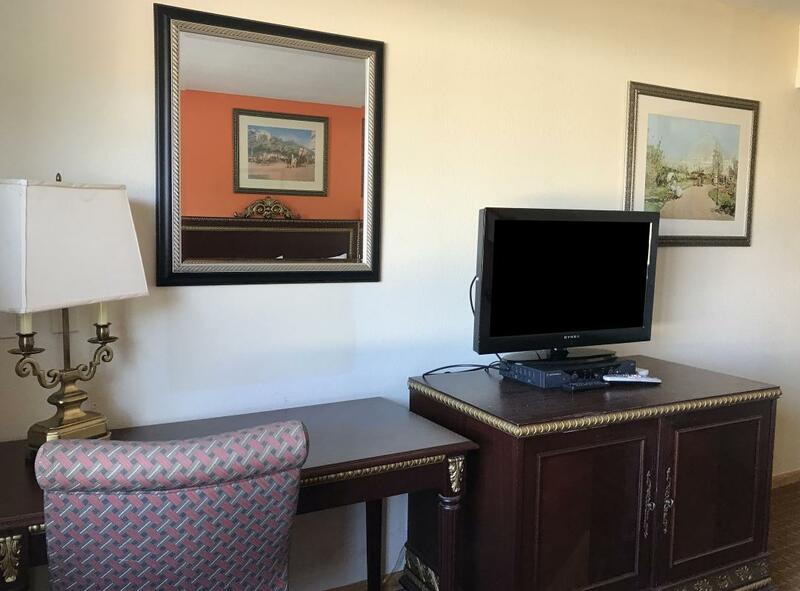 We offer clean spacious rooms, a 24-hour front desk, free continental breakfast, and free Wi-Fi throughout the property. 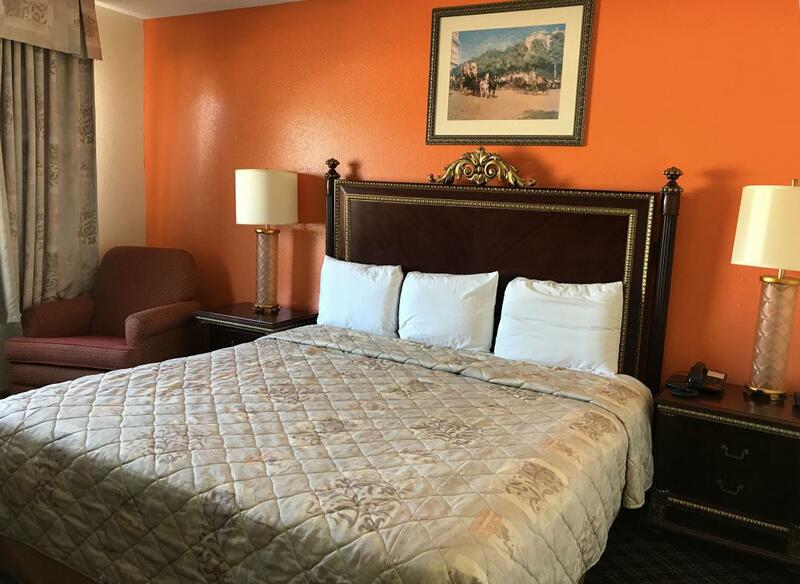 All guest rooms include mini-fridge, hairdryer, 32-inch flat panel cable TV, HBO, desk with lamp, alarm clock, and free local calls. Take advantage of our extremely comfortable beds and relax while saving money year-round with our Kids Stay Free Policy (11 and under in parent's room). For your convenience, our hotel offers both smoking and non-smoking rooms. Sorry, no pets allowed. We are located on West University Avenue and are just minutes from Carle Foundation Hospital. We are near attractions such as Krannert Center for the Performing Arts and Memorial Stadium. 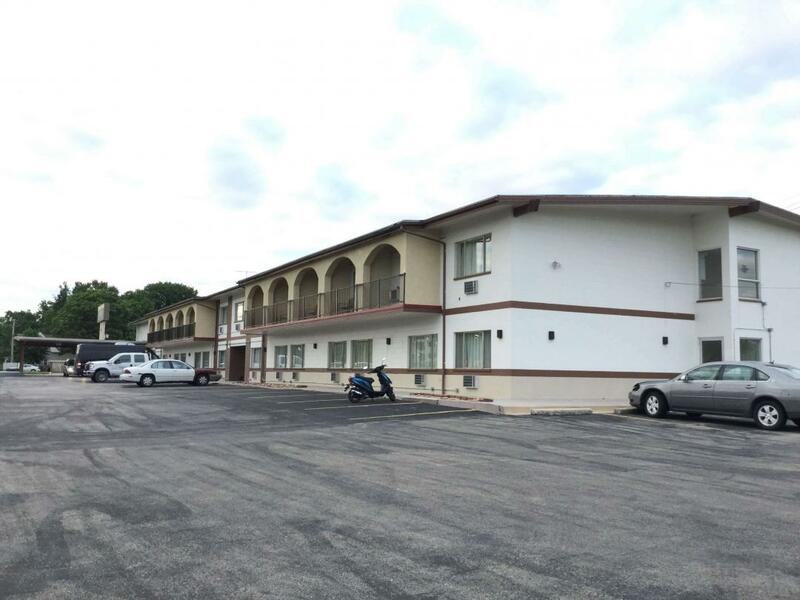 America's Best Inn Urbana is your best choice within the Eastern-Central region of Illinois. 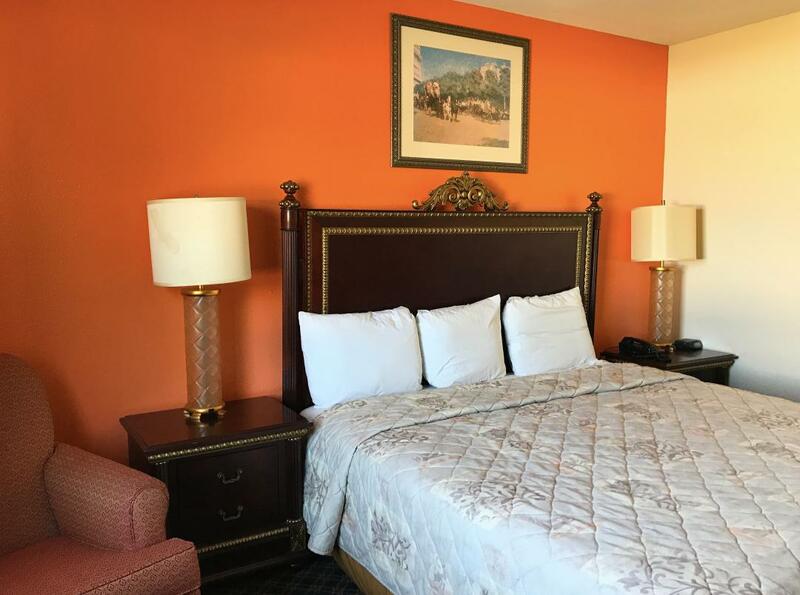 We offer ideal accommodations and location whether you are in town for vacation, business, or simply passing through on your way to Chicago or St. Louis. 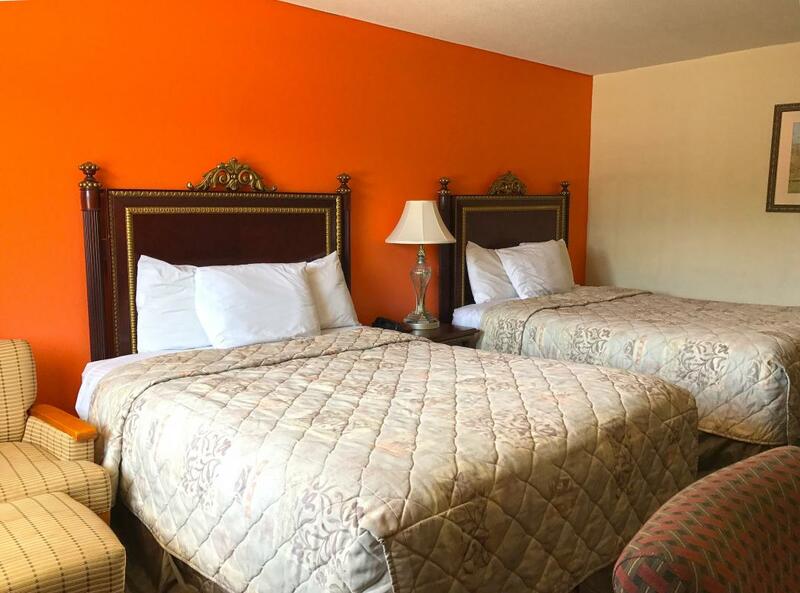 At America's Best Inn Urbana our goal is to provide our guests a great experience, not just a place to stay. At America's Best Inn Urbana, Expect More. Get More. Fiesta Mexican Restaurant, 2.4 mi. Check out these Urbana attractions during your stay. Crystal Lake Park, 0.2 mi. Phillips Recreation Center, 0.5 mi. Urbana Park District, 0.5 mi. Lincoln Square Mall, 0.6 mi. First and Stadium Play Field Multiplex, 2.3 mi. Market Place Mall, 3.4 mi. Savoy 16 Theaters, 5 mi. University of Illinois at Urbana-Champaign, 1.1 mi. Krannert Center for the Performing Arts, 1.2 mi. The Canopy Club, 1.3 mi. State Farm Center, 2.9 mi.